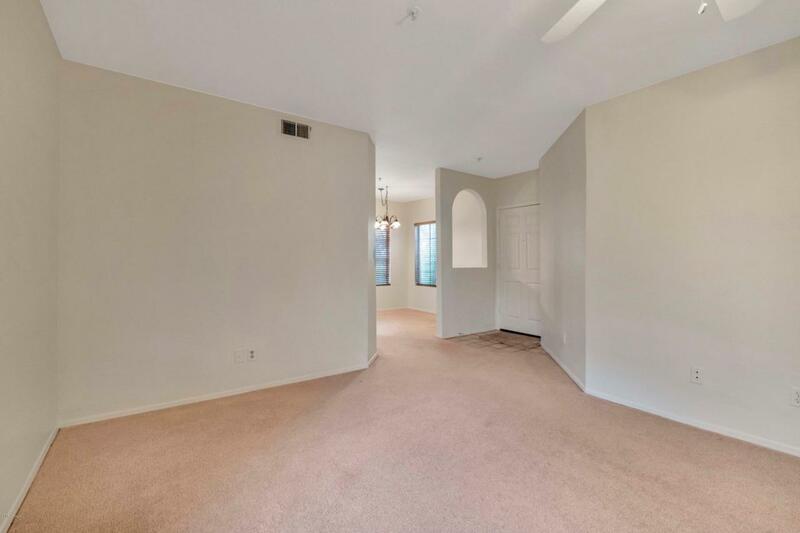 Location, convenience & AZ living are all wrapped up in this beautiful 3 bedroom, 2 bath well maintained second floor condo in the popular Aventura Condominiums. 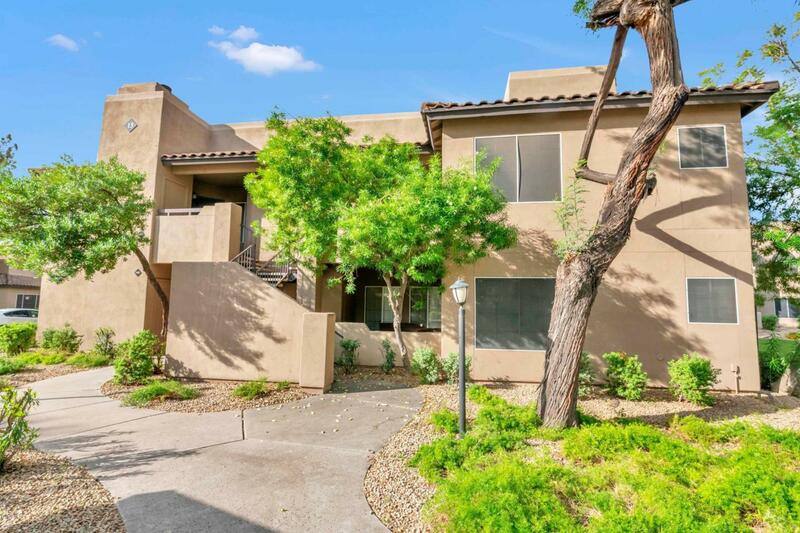 Enjoy the beautiful AZ mornings & evenings on your private balcony overlooking the picturesque courtyard. The community Clubhouse & beautiful pool are steps away & your private covered parking space is in view from your dining room. Lighted tennis courts are nearby as is the fitness center. 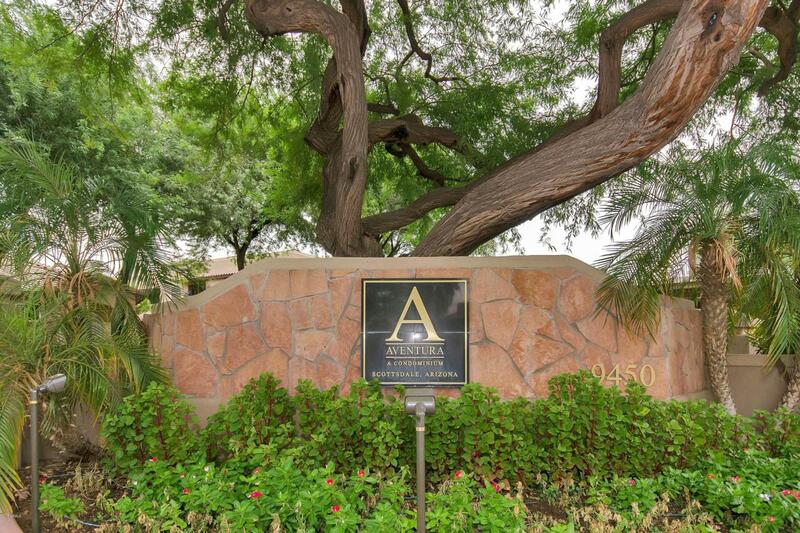 Located near Shea & the 101, close to shopping, entertainment, restaurants & easy access all over the valley. 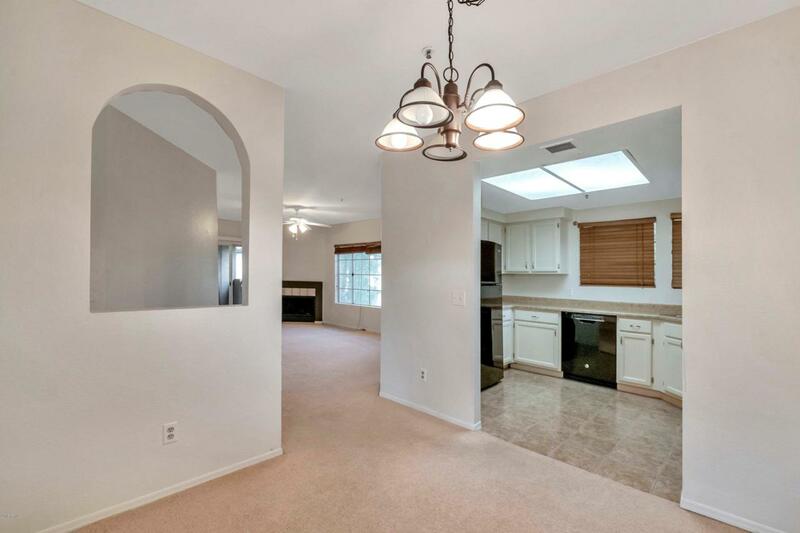 New AC unit with balance of 10 year warranty makes this Scottsdale gem a wise investment.